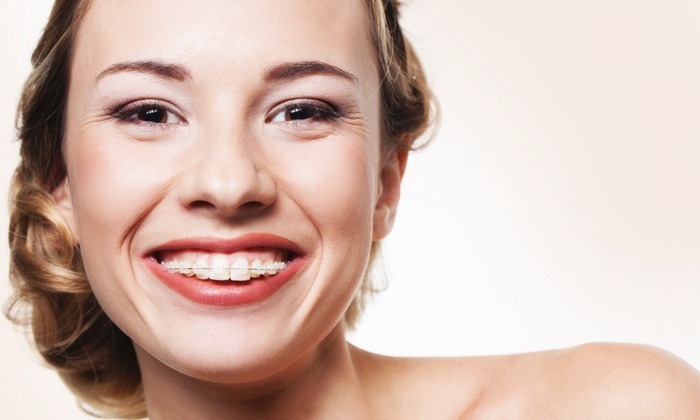 Orthodontics is the dental specialty aimed at correcting dental malocclusion. At our clinic, we’re able to offer our patients a number of different treatments, such as traditional metal braces, aesthetic braces, or transparent Invisalign orthodontia. Currently, the most significant progress in this discipline is aimed at providing patients with treatments that are more comfortable, faster and – above all – less visible to those around us. Therefore, at Dental Corbella we can offer practically invisible orthodontic treatments. Our orthodontist will recommend one particular system or another depending on the patient’s age. Removable appliances: these can be placed on one or two arches and are aimed at the proper development of the child's jawbones. Brackets: metal brackets are usually used when teeth are crowded or to make space so that new teeth will come in properly. 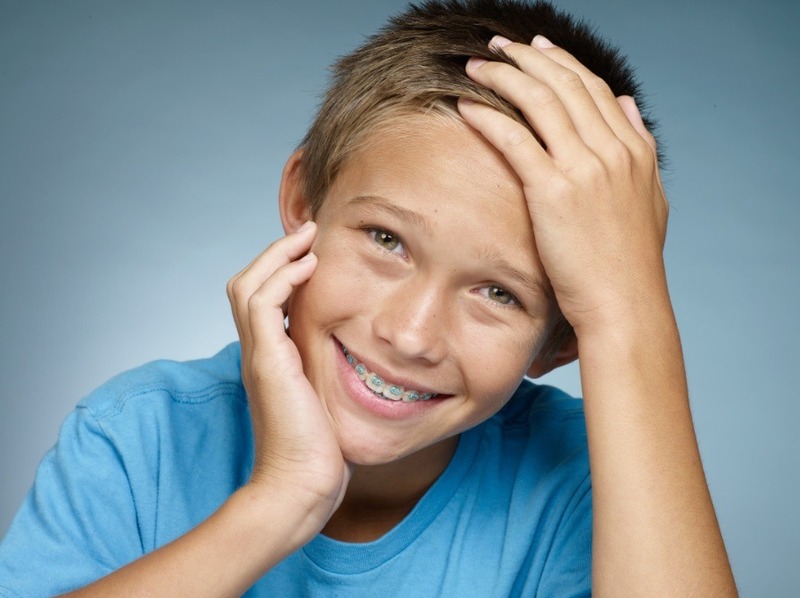 We can also offer invisible orthodontia to children ages 12 and up. 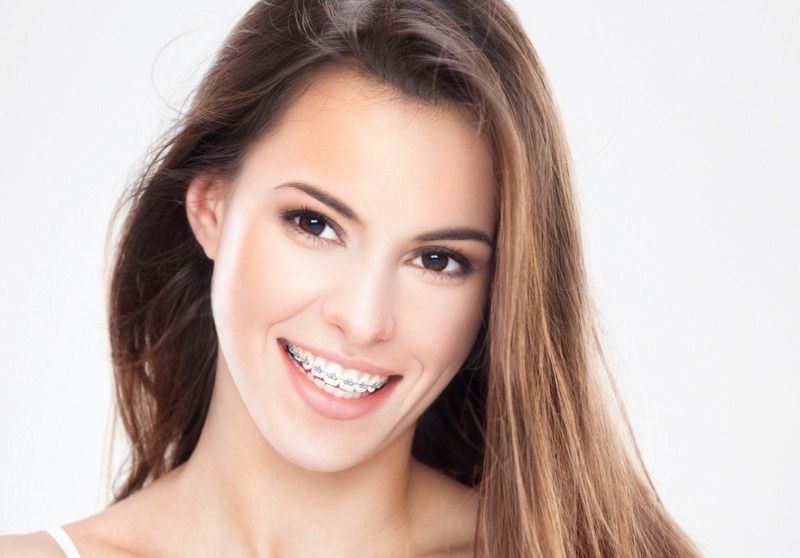 The option of brackets – whether metal or aesthetic – is also feasible in adult patients, although we always try to offer the most convenient and aesthetic option so that the patient can live a normal life. This system consists of a number of removable transparent veneers that are changed every month for new ones. Each one is made specifically for your teeth. As you change them, your teeth gradually move until they are lined up in the final positions prescribed by our orthodontist. What’s more, a virtual 3D treatment plan shows all the movements your teeth will be following during the treatment, making it possible to see the appearance of the teeth before and after the treatment. ARE THEY EASY TO GET USED TO? The Invisalign treatment fits easily and effortlessly into your daily routine. As it features no wires or brackets, you won't have to worry about irritation and discomfort. It's easy to wear and it's easily taken out when you want to eat, drink or brush your teeth. If it weren't for the remarkable way Invisalign transforms a smile, it would be impossible to even tell that the patient is being treated. In the case of crowded or separated teeth, periodontal diseases – such as swollen or irritated gums – are present. One of the best things about Invisalign is that it doesn't use metal wires, bands or brackets, which can hold food and bacterial plaque, as traditional braces do. Incorrectly positioned teeth and jaws that are left untreated can cause speech problems and discomfort when chewing. 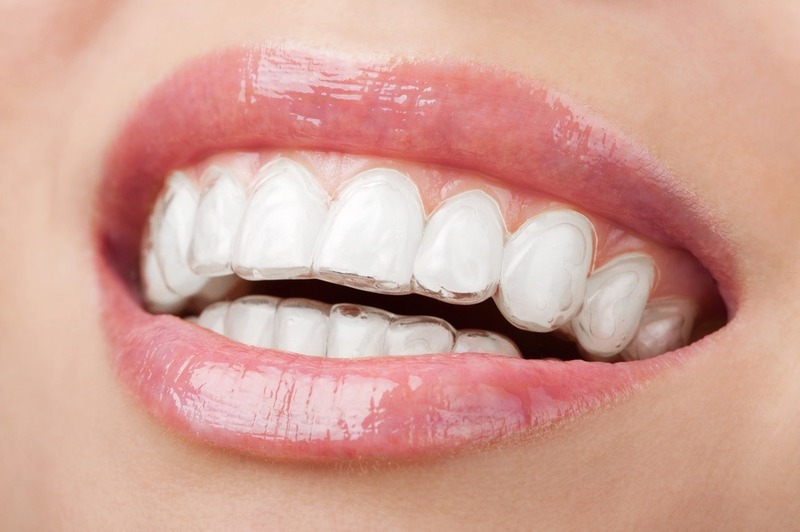 Invisalign can improve both problems, as it produces well-proportioned teeth and jaws. 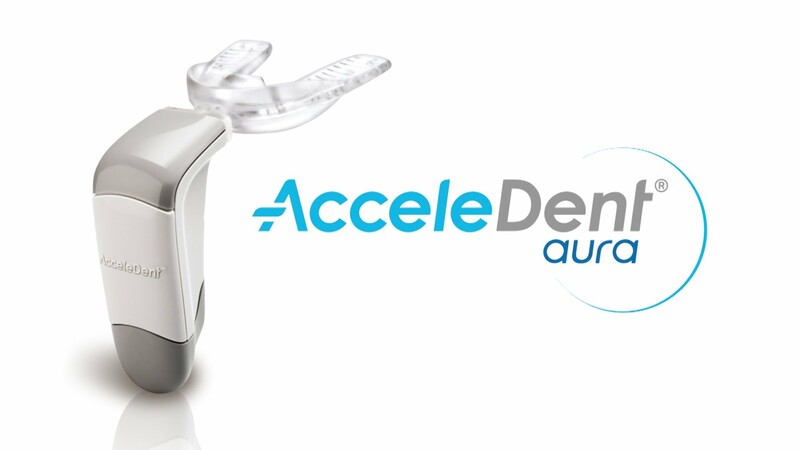 In line with Dental Corbella’s idea of cutting dental treatment times as much as possible, we’ve added a new technology to our orthodontic treatments: Acceledent. This is a medical device that is worn for 20 minutes a day. It produces gentle vibrations, which stimulate the roots of the teeth, facilitating their movement and achieving the desired alignment. This is a safe treatment that can be applied in any orthodontic (metal or aesthetic braces or Invisalign) and makes it possible to reduce treatment times by 30 to 50%. 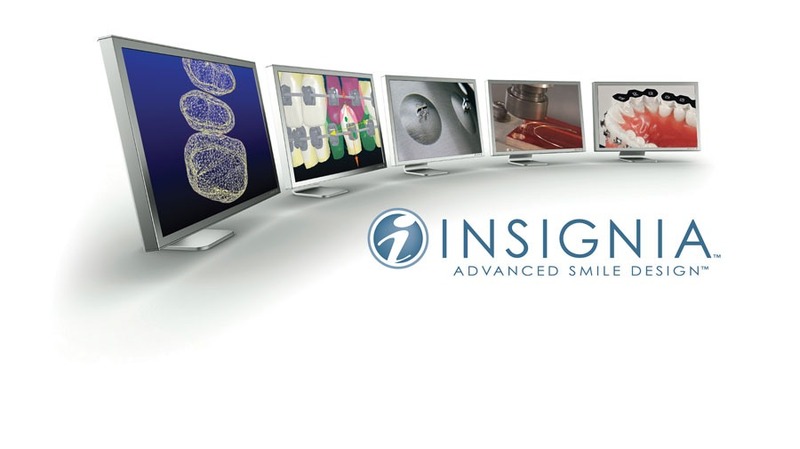 Insignia is an orthodontic system that features maximum customisation of the treatment to be carried out. Thanks to 3D software, we can see the final result before treatment begins. 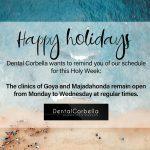 During the first visit, the Dental Corbella orthodontist will take some moulds and photos of the patient. Next, in collaboration with the laboratory in California (US), he schedules the treatment and then shows the study to the patient, who will be able to see the progress of the entire treatment until the desired alignment of the teeth is attained. The brackets and wires needed for each treatment are completely customised and will move the teeth in the most optimum way. This usually shaves six months off the treatment, compared to a conventional orthodontic treatment with standard brackets and wires. 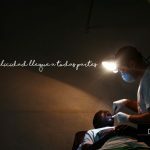 The most important thing for us is the patient, we can provide the treatment that best suits your needs.